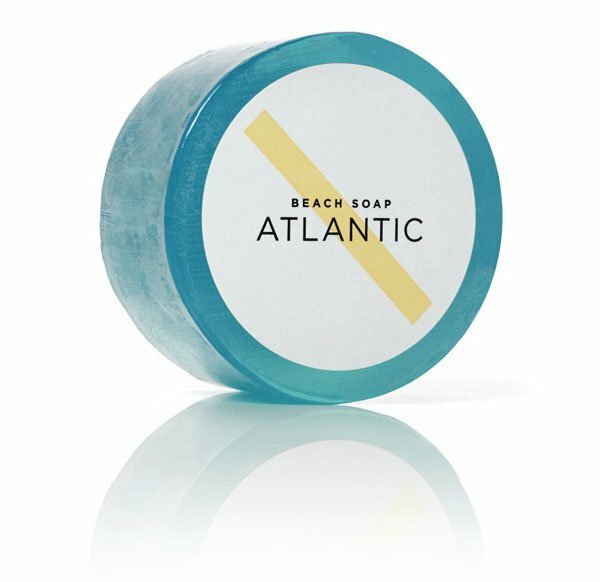 Something very special going on with the ultra-minimalistic branding for Baxter Atlantic Beach Soap. Being someone who does appreciate the variety of smells, soaps, gels and creams I always take note of how each is packaged and branded. That stunningly gorgeous colour with the pure white label containing that clean—and clean is the first word that came to mind, and being soap bar that’s pretty logical—word mark: I would buy this if I saw it on a shelf.